There are communities that exist to support, inspire and showcase Scottish textiles. Find out more about what they could offer you here. Whilst we at Textile Scotland only represent the industry in Scotland, the UK Fashion and Textile Association are the UK voice and meeting place for suppliers of fashion & textiles. They provide practical support, export advice, information exchange and a voice to government. 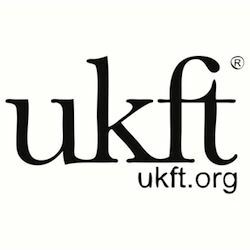 As a Textile Scotland member, you can receive 50% off your annual membership to UKFT. This can save you up to a staggering £2500. Get in contact with us to see about this saving. Additionally, UKFT offer their Atrium room, and Meeting room for hire in Bloomsbury, London at a discounted price for Textile Scotland Corporate members. 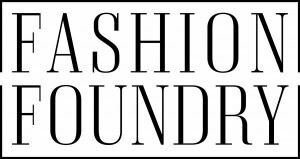 Fashion Foundry are building a community for Scottish fashion designers and associated creative businesses, through a programme of events, workshops, advice and bespoke mentoring. Emerging designer businesses are based in South Block, Glasgow in a bright and airy design studio with shared resources. The group have individual monthly meet-ups with experienced industry experts. Sewing and pattern cutting facilities, photography, and meeting spaces for the wider fashion community are also offered. 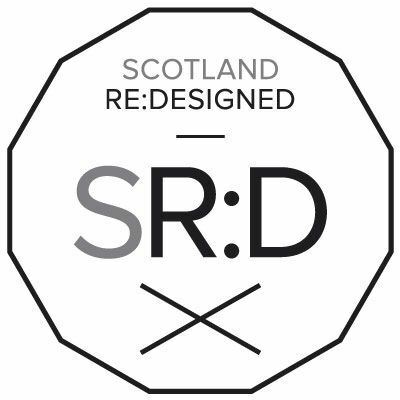 Scotland Re:Designed provide showrooms and exhibitions, awards, a runway show calendar, and an annual event. The Cultural Enterprise Office helps creative micro-businesses based in Scotland build the skills and knowledge to clarify their creative ideas and turn them into flourishing enterprises. Whether company ambitions lie in the commercial or not-for-profit sectors, they can offer support to businesses and individuals at any stage of development, from pre-start to those considering growth.